Meet Digital Sisterhood Leader Ebony Utley, Ph.D., is an associate professor of Communication Studies at California State University at Long Beach. Ebony is an expert in popular culture, race, and romantic relationships. She is also a blogger, speaker, and author. 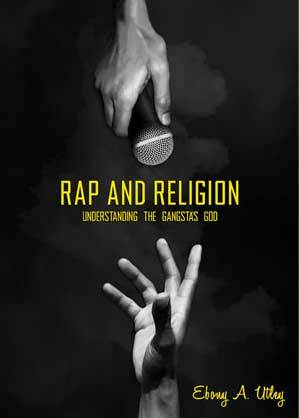 Check out her new book, Rap and Religion: Understanding The Gangsta’s God. FUN FACTS: Digital Sisterhood Network founder Ananda Leeke loves reading Ebony’s blog posts on Ms. Magazine’s blog (especially the post about feminism and soap operas …. they both watch Young and the Restless). 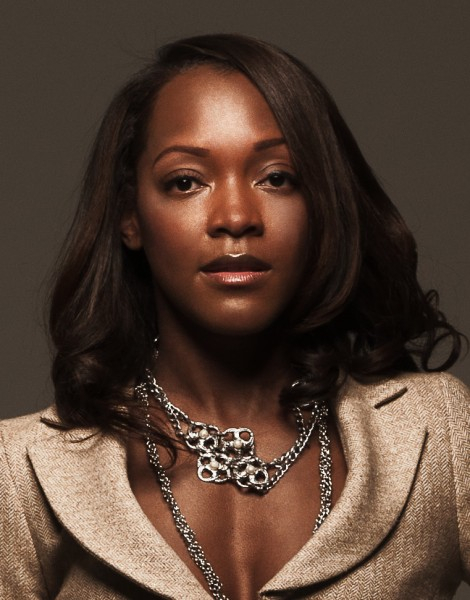 Ananda interviewed Ebony about feminism, social media, and her work as an author and professor during Digital Sisterhood Radio’s Feminism Online Project Series in 2011. I started using social media seriously in 2008 as a way of amplifying my personal voice and a very raucous public space. Personally, socially media allows me to easily update and stay updated on family and friends. Professionally, it helps me network and disseminate my ideas. In the community, I hope my use of social media helps inspire critical media literacy. Social media helps me connect with women I would otherwise have never met. I love being networked with smart, savvy women around the globe whom I may never meet in any other way. I think you covered all the bases in that list! I am primarily a critic. I use social media to encourage people to think and rethink the mediated messages they receive. Being a leader in a digital space is akin to losing your virginity. Once you put your goods out there, there’s no getting them back. It’s important to be wise and safe when entering a digital space that has an eternal memory. See my virgin blogger talk for more on this idea: http://youtu.be/SW-PGwYzoUI. Indeed, I am starting my own blog as part of my new interactive website at www.rapandreligion.com. It will be the go to space for all news and updates involving the combination of rap and religion. The site will also have a cypher that specifically encourages online conversations about rap and religion (site went live on June 1). Well, Ananda Leeke is one. She is relentless in her pursuit to understand how women use social media. I dig that. Dr. Marcia Dawkins (www.marciadawkins.com) is always on the cutting edge of social media. Whether she’s writing about online identity or hactivism, she always has her pulse on what’s next. Krystal Jackson (@artscurator) is a programmer and she’s dedicated to young black girls learning to code. I learn so much about new technologies for both of these women. They deserve their props. Create an online identity that is distinct from your personal identity. Use social media to make meaningful connections with strangers. Be fearless in your pursuit of digital sisterhood; the unborn will need to walk in your digital footprint.